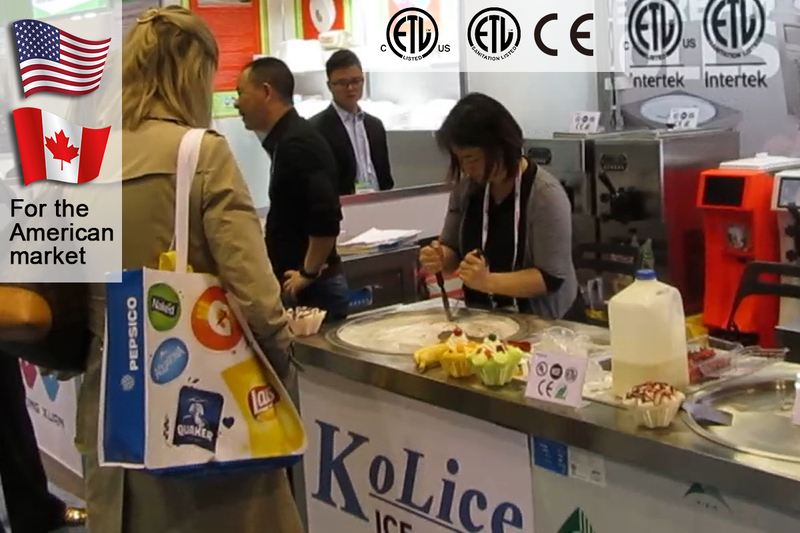 Kolice Refrigeration Equipment Co.,Ltd,established in 2012,is a professional manufacturer engaged in the research, development, production, sale and service of fried ice cream machine, soft ice cream machine, hard ice cream machine, popsicle machine, block ice machine. We are located in Jiangmen City with convenient transportation access. 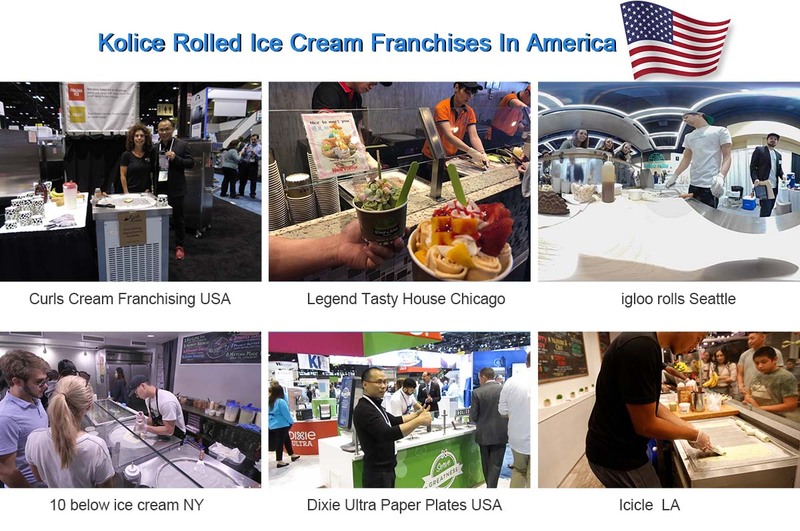 Dedicated to strict quality control and thoughtful customer service, our experienced staff members are always available to discuss your requirements and ensure full customer satisfaction. In recent years, our company has introduced a series of advanced equipment including leak detector, Welding machine,the filling machine,foaming machine.